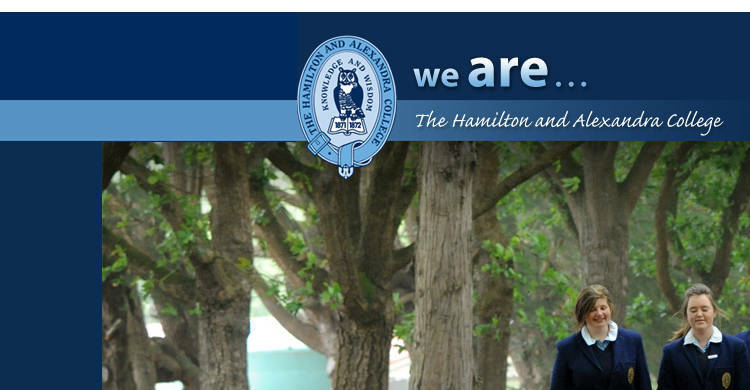 The Hamilton and Alexandra College is a co-educational day and boarding school. We are extremely proud of our strong history and traditional values and equally proud of our outstanding facilities and innovative educational programs. The College is highly respected as the prime educational institution in the local and regional community and plays an important role through its community work, leadership programs and co-curricular programs. We want to support and challenge every student to achieve their personal best in all areas of their learning and we offer opportunities for them to explore and learn in a wide range of academic and co-curricular areas. We know how important it is to work collaboratively with families and place a strong emphasis on the vital three-way relationship between students-parents-teachers. 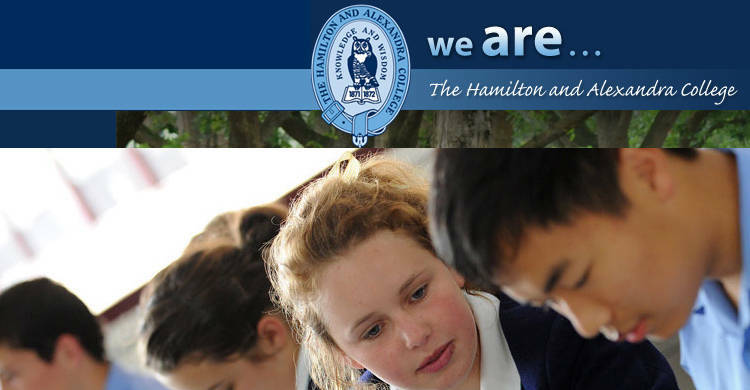 Our academic programs are built on strong foundations starting at the ELC through to a choice of programs to suit individual learning needs at Year 12. We also offer structured programs in areas ranging from Leadership to Career Development. We value the wonderful contribution our international students make to College life. 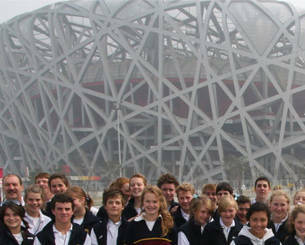 Our international students come from a wide range of countries, HongKong,China and Korea. 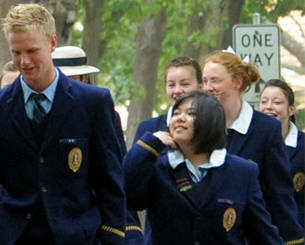 They live in the boarding houses with students who come from throughout Victoria, South Australia and New South Wales. 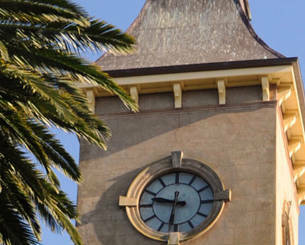 We offer an environment that is safe and ideal for study, away from distractions. 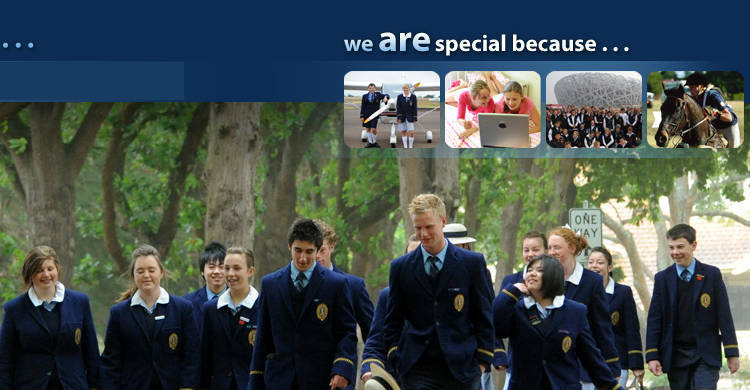 Our international students are warmly welcomed and cared for both in the boarding environment and while at school. We look forward to welcoming you to our community and we warmly invite you to arrange a personalised tour of the College or visit on one of our Open Days. 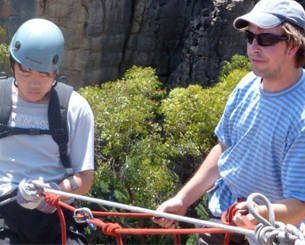 To arrange a tour at a time that suits you, please contact us.